AfroPunk’s 2018 Festival Featuring Erykah Badu, Janelle Monae And Miguel Is Aptly Themed ‘The People Resist’. The power-packed lineup for the 2018 Afropunk Festival returns to Commodore Barry Park in Fort Greene Brooklyn AUG 25-26th, and it includes fan-favorites with a massive lineup featuring Erykah Badu, Tyler, the Creator, Janelle Monáe, Miguel, Jaden and Willow Smith, the Internet, and more set to perform. 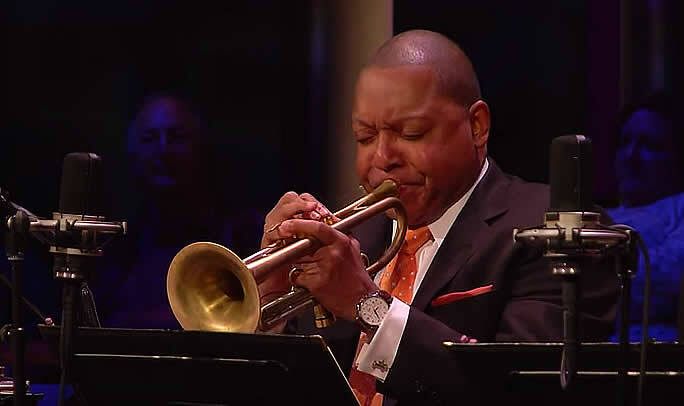 Listen to Wynton Marsalis play with Bob Dylan, Ray Charles, Natalie Merchant, John Mayer & more!